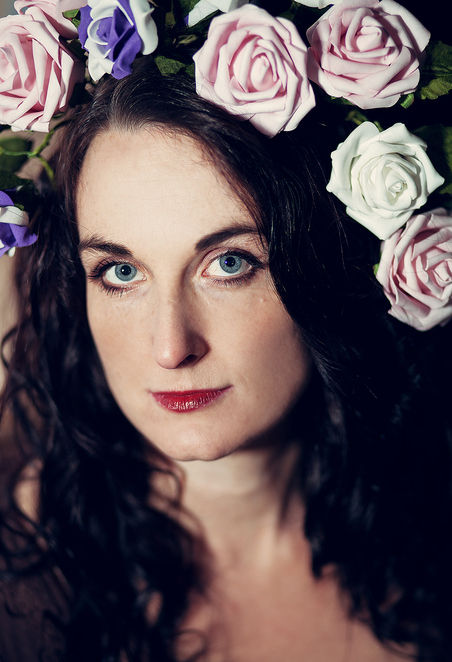 One of the leading folk musicians of her generation is taking to the road in the UK. Influential singer-violinist Nancy Kerr is the deserved winner of the BBC Radio 2 Folk Singer of the Year award for last year. But she has a whole string of previous titles to her name, including a Best Group award and Best Album gong, both achieved with The Full English band in 2014. But folk fans can now see Nancy on her eagerly anticipated solo tour, entitled Sweet Visitor, which stops off at the Lichfield Garrick theatre on February 5. Nancy is widely recognised as a respected interpreter of traditional material, but her emergence as a writer of rare style has drawn comparisons to the poet William Blake. Her songs include narratives about love and conflict, migration, hardship and jubilation, and the tensions between rural and urban life. Nancy will be joined on stage by Tom Wright (Albion band, Park Bench Social Club, Eliza Carthy), Tim Yates (Blackbeard's Tea Party, Albion Band) and Rowan Rheingans (Lady Maisery), as well as new recruit, the two time folk award winner Greg Russell, who fills the guitar slot in the Sweet Visitor Band. 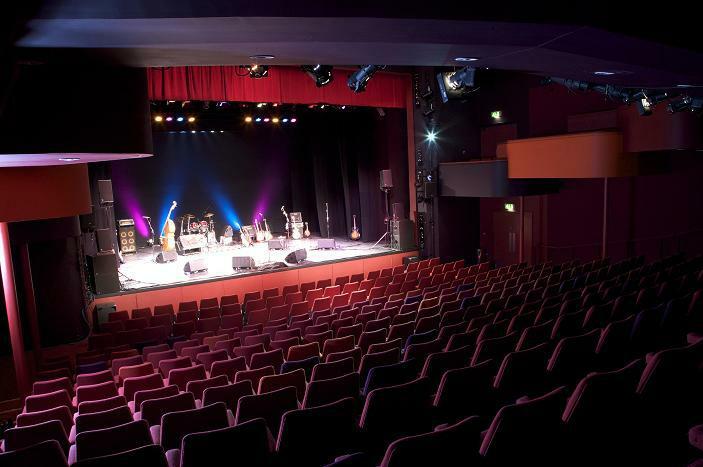 Tickets to see Nancy at the Lichfield Garrick, starting at 7.30pm, cost £14 (£13 students). They can be booked online at www.lichfieldgarrick.com or by calling Lichfield Garrick's Box Office on 01543 412121.